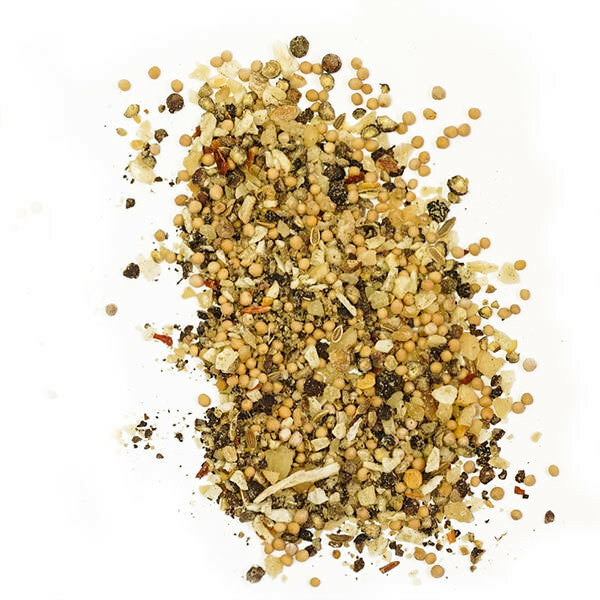 Dill seeds are the must-have spice for pickles, seafood and vegetable dishes. 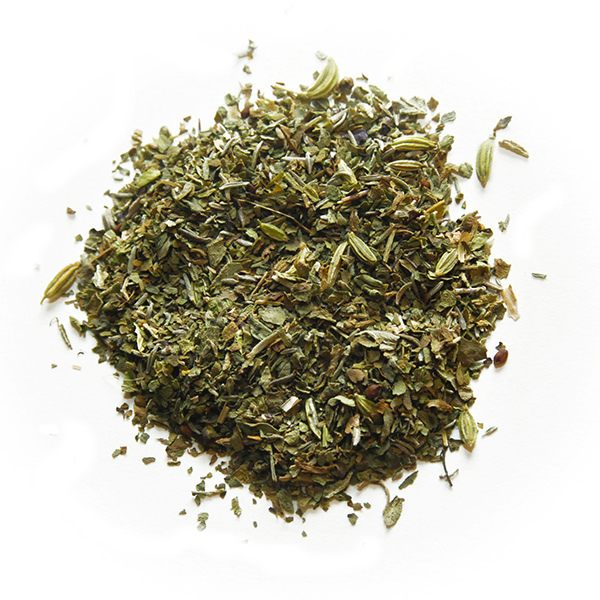 The unique aroma of Dill seed is well suited to vegetable dishes such as squash, cabbage, potatoes and carrots. 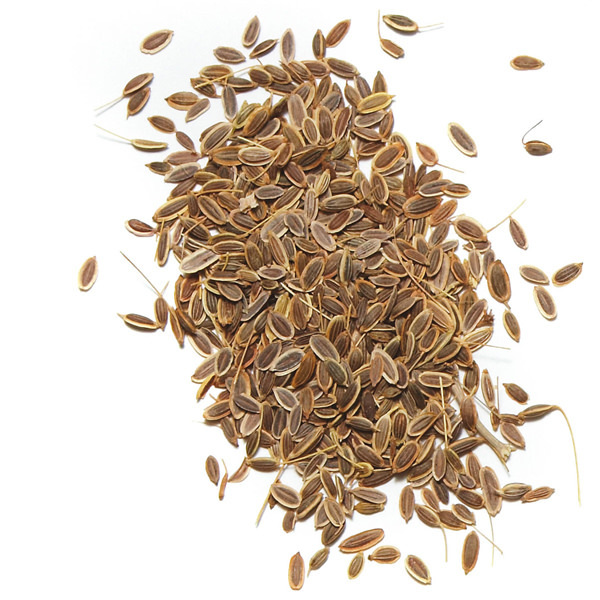 Dill seeds can be cooked or sautéed in butter and added to puréed or whole vegetables shortly before serving. Indispensable in pickling, especially with cucumbers. 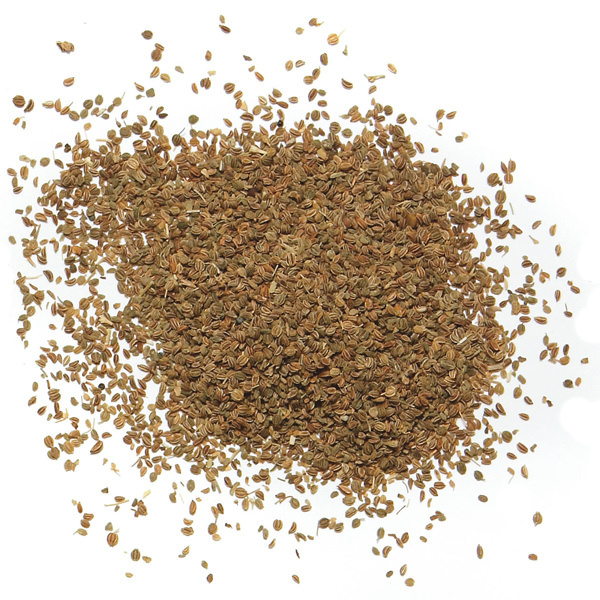 Dill seeds can also be used to flavor most seafood and poultry dishes.